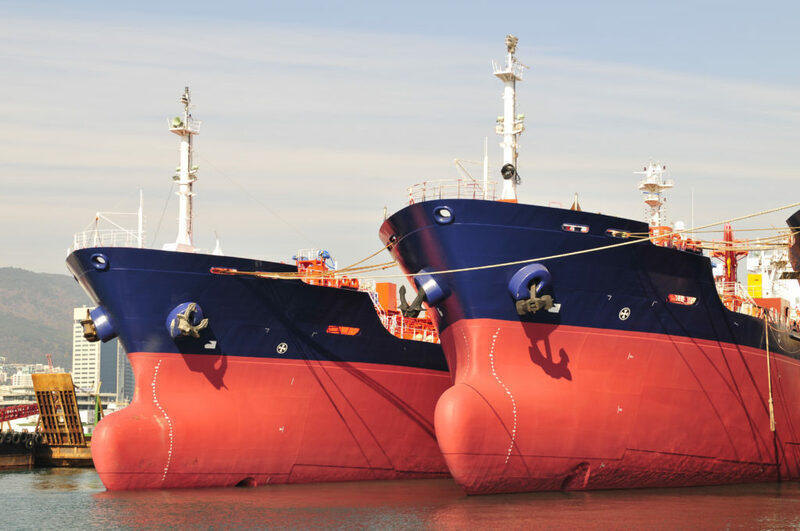 Being active in the industry of Ship repairs for 30 years we guarantee that we can achieve the best terms and conditions in favor of our customers. 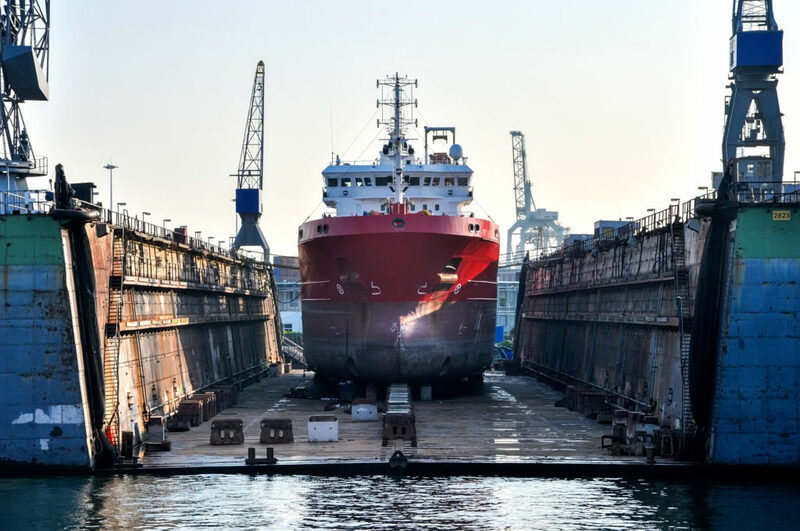 Our extensive portfolio and the volume of business every year for Ship repairs is our best advertisement, verifying the ‘strength in numbers’ dictum. We choose to represent principals of the highest quality only, always offering maximum transparency and value for money to our customers.